Looking to entertain clients, reward staff or a group of friends looking to try something a bit different? Our 4 reservoirs offering fly fishing for rainbow, brown & blue trout offers the perfect alternative day out. Fly fish from a boat, one experienced guide per two guests in a boat with days split into two, part day 4 hours & a full day 8 hours. We provide all the fly fishing equipment. Breakfast and lunch can be provided. 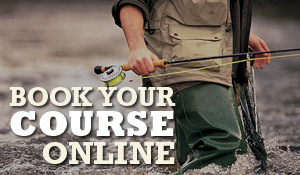 Prices start from £79.50 per person, contact Ifor for further details 01530 230807 or email shop@flyfishstore.co.uk.